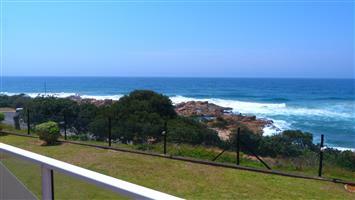 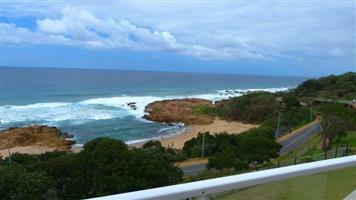 Absolute Luxurious Beachfront Unit Margate! 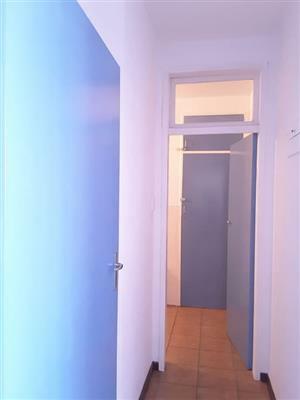 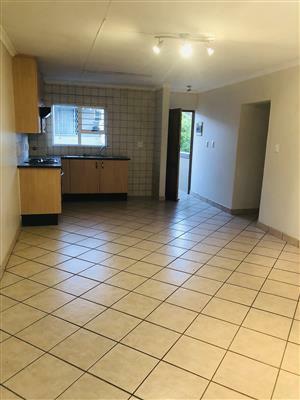 2 Bedroom, 2 bathroom for rent. 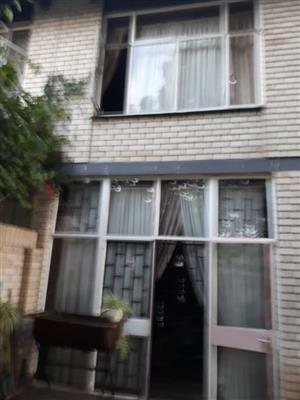 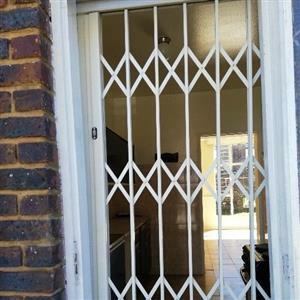 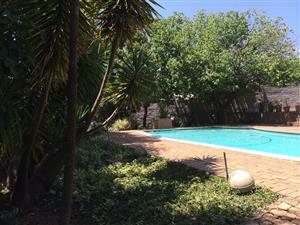 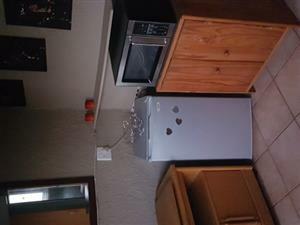 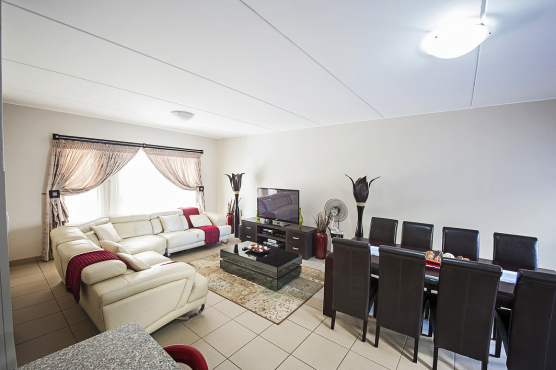 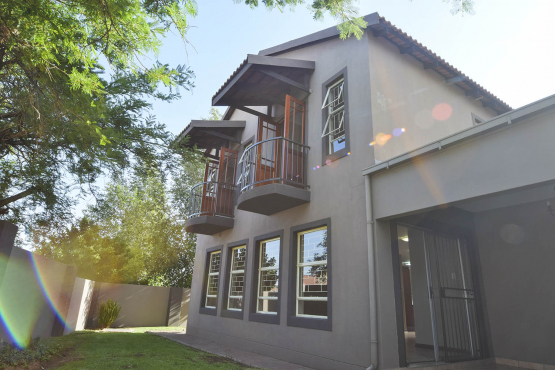 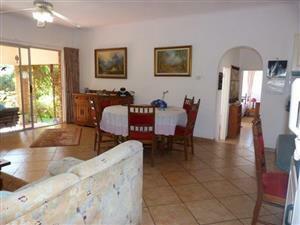 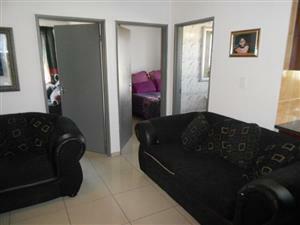 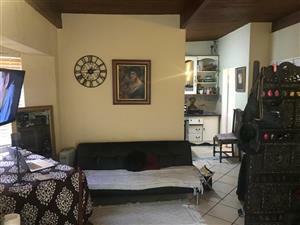 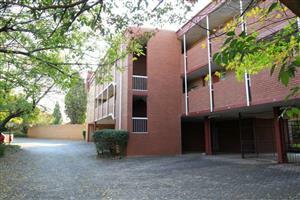 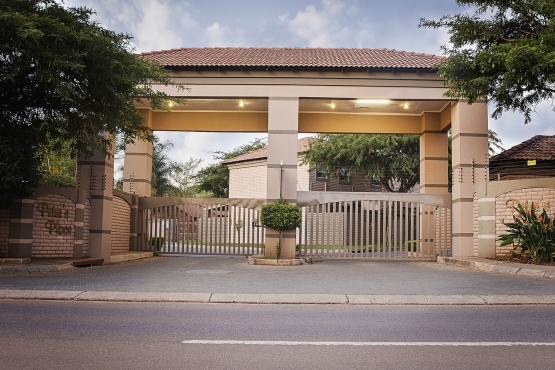 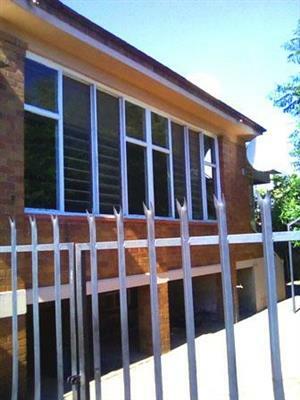 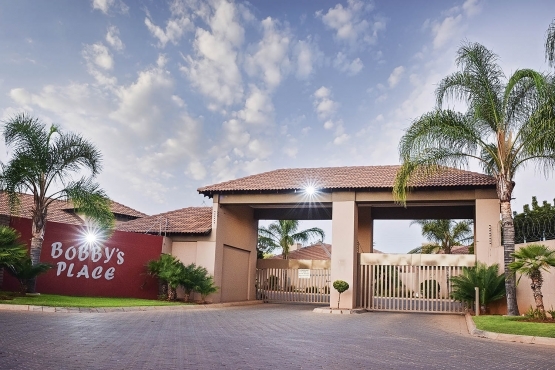 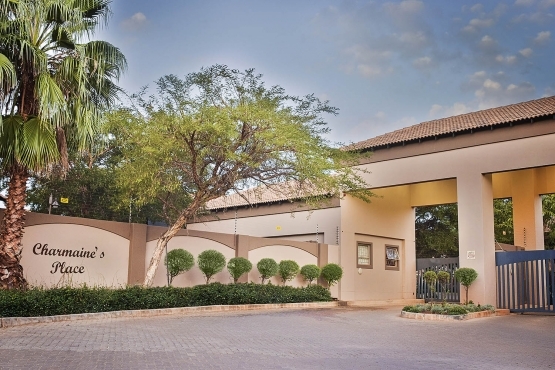 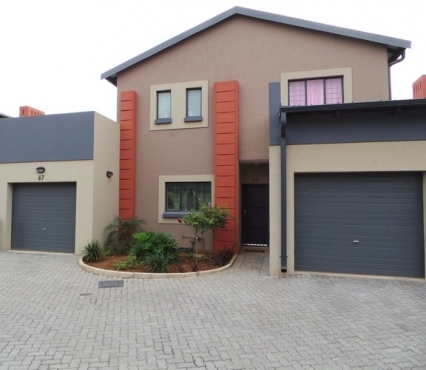 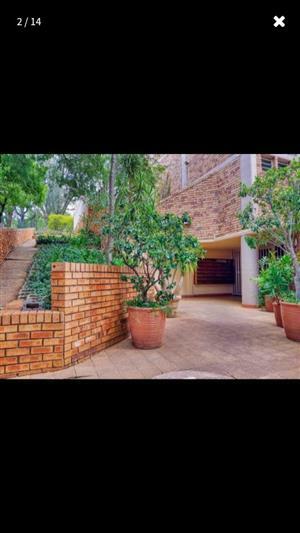 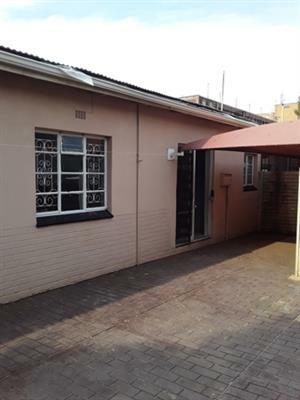 Warm cozy duplex is perfectly located in Parktown Estates close to Mayville Mall plenty of schools & access to highways. 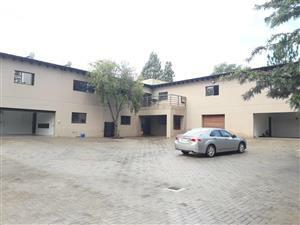 From the back patio you have an amazing view of the mountain. 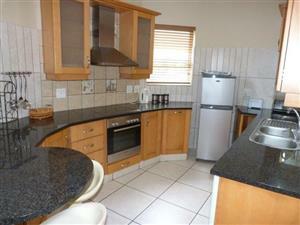 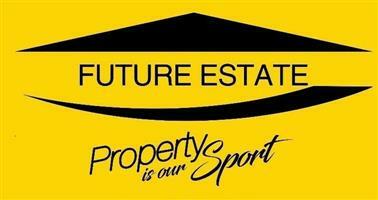 Looking to rent out your property in blackheath? 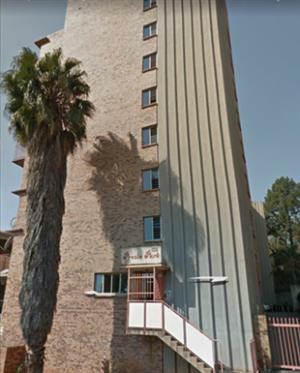 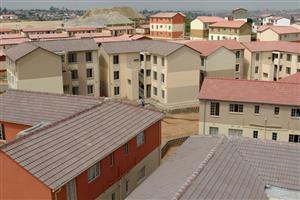 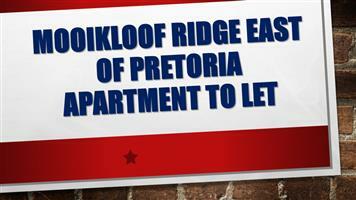 Get an email notification for any Results in Apartments and Flats in South Africa when they become available.